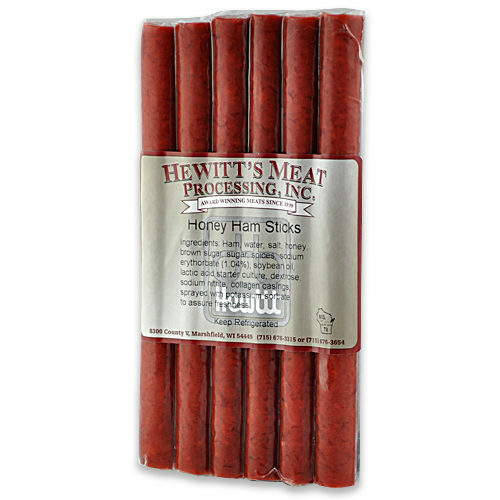 Just like Wisconsin’s reputation for great cheese, the state has a history of producing excellent sausages that give a nod to the traditions, recipes and craftsmanship from our European/German heritage. 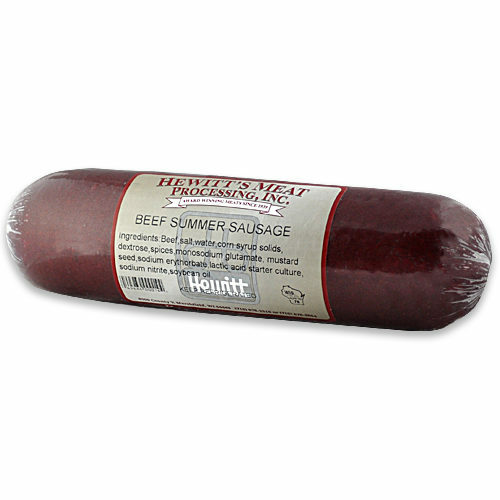 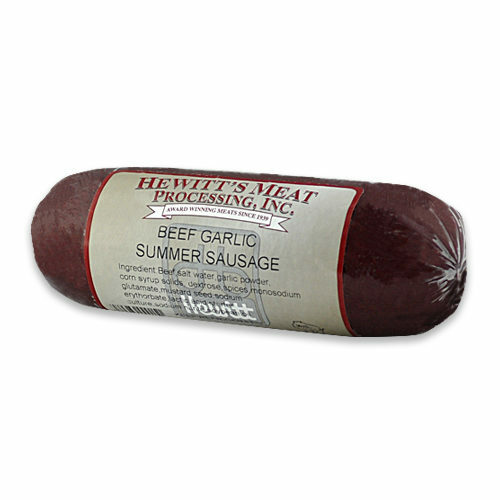 Summer sausage is tangy, delicious cured meat blended with mustard seeds and special seasonings. 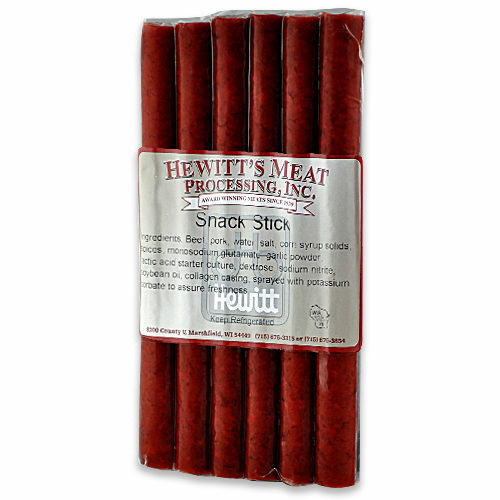 Eaten alone or on crackers or bread, Summer Sausage is a perfect compliment to any of our classic Wisconsin cheeses, and is also available as a stick for a portable protein snack for outdoor events, lunches, and snacking.